Dedicating all his time to the family business isn't easy for Brendan Kane. But he owes his foster parents big-time for taking him and his brothers in. And if he has to give up the possibility of a relationship -- so be it. So when Brendan's mother hires Lily Michaels to redecorate the family home, it doesn't matter to Brendan that Lily is beautiful. And funny. And smart. He has no time for distractions. 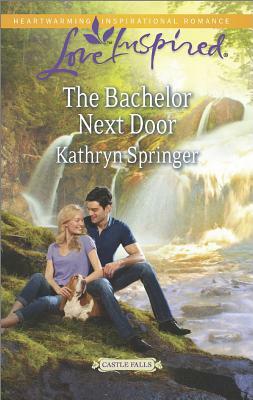 Can Lily show him there's more to life…and that it includes a future together? Three rugged brothers meet their matches.